More and more educators are using word clouds in the classroom because of the many different ways that they can be integrated within the curriculum. The following websites are some of the best ways for you to create them. Each one is free and easy to enough to be used by both students and teachers. However, they are not all the same, so compare the features carefully before deciding upon the one that will best fits the needs of your lessons. Word clouds first became popular in the minds of educators, and everyone else, when Wordle released their online word cloud generator, (www.wordle.net). It is perhaps the most well known of these sites, and is certainly among the most widely used. 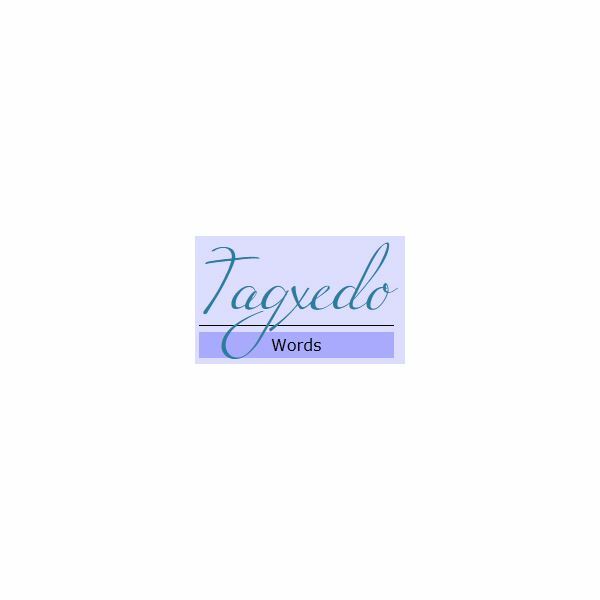 To create a word cloud you can paste a url of a webpage you want to analyze, type/copy and paste words into a text box, or enter a del.icio.us username to view their tags. Completed clouds can be customized with a large number of fonts, color schemes, and layouts. Although your final creation can be printed, you can’t save them without taking a screenshot of your cloud, and cropping it on an image editor. 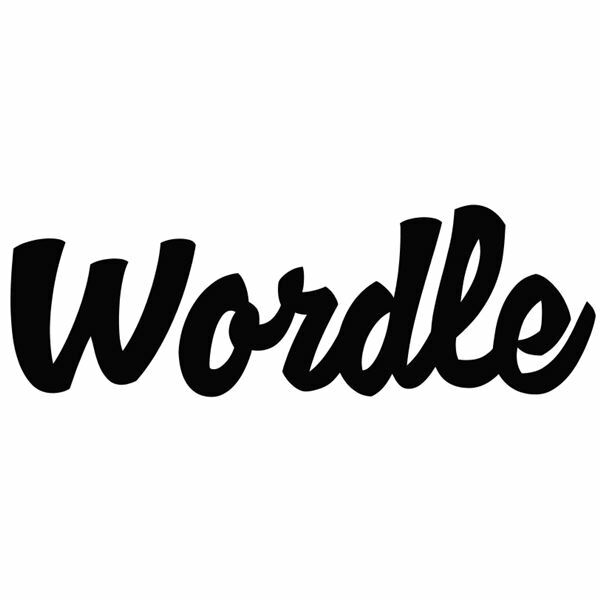 See this article to learn some great ways to use Wordle in the classroom. The one thing that sets the ABCya word cloud generator apart from the others in this list is its simplicity and ease of use. It is ideal for using with younger children as its interface is designed specifically for them. There is no URL feed option, just the ability to type or paste text in a box. Fonts, colors and layouts can be customized, or you can go wild with a random choice of all three! Word clouds can be saved as jpegs or printed. 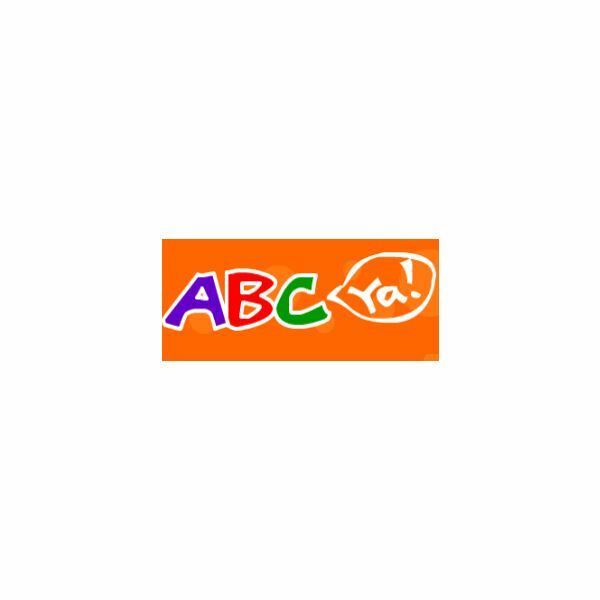 It is a simple but easy to use generator, and one that you can rely on with your students because Abcya.com is one of the best educational game sites on the Internet. Tagxedo is my favorite word cloud generator and one that is great for teachers to use with their students. This free tool requires no login accounts, and has the additional bonus of offering educators the chance to save their word clouds in a variety of different jpeg resolutions. The user interface is clear and well organized. You will have no trouble customizing your fonts, colors, and layouts due to the easy one click selection process. Shapes can also be used in Tagxedo, and there is a much greater variety here than there is with the likes of Tagul. Example shapes include a map of the USA, fruits, animals and more. 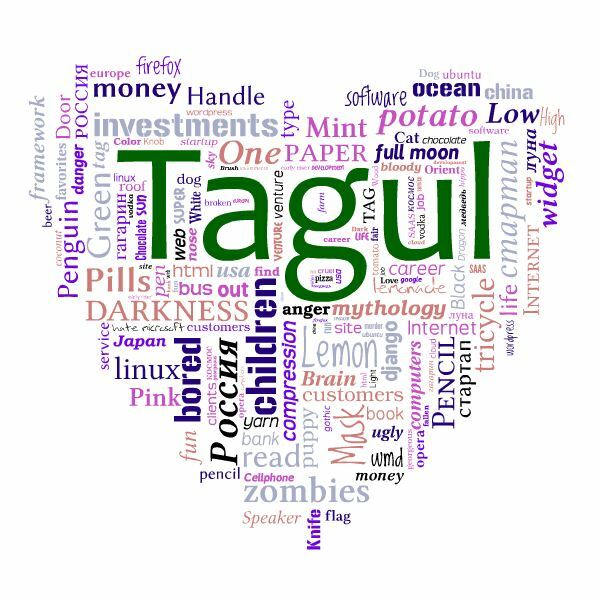 Tagul, (https://tagul.com), is another useful word cloud generator because of the number of options and ways that you can customize your finished product. It is free, but you do have to sign up for an account to before you can get started. With Tagul you can again select text or a URL to make clouds from, but you can also choose from a variety of regular shapes like hearts, stars, circles and rectangles. Words that you do not want in your cloud can be excluded, and you can have each word searchable on Google by clicking on it. Completed word clouds can be embedded in classroom websites and blogs, or saved to your Tagul account for future edits. Like Wordle, there is no direct way to save your clouds as jpegs. 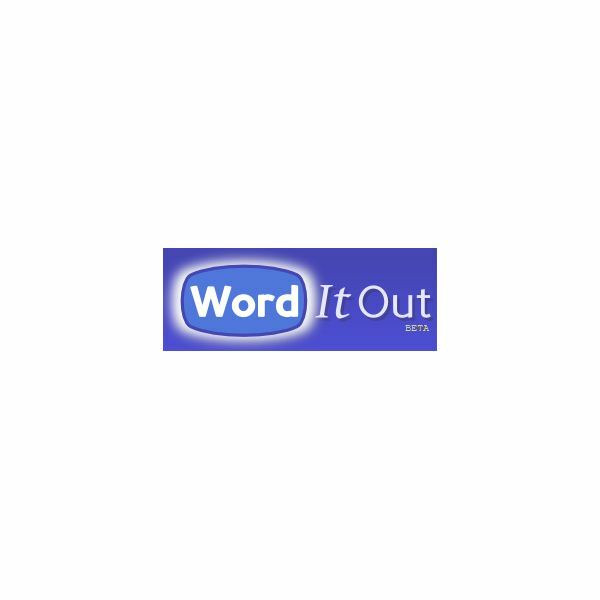 Word it Out, (https://worditout.com), does pretty much what all the others in this article do, but with a few interesting twists. For instance, using an acceptable format, you can have a table of results turned into a word cloud. As with the other sites on this list, the largest word in the cloud is the one that appears the most often in your original input, so viewing the results from a table in this way is an interesting way to look at your data. You can also paste large amounts of text, such as student stories, directly into the text box. Again, words chosen by the user can be included or excluded as required, and the usual font and color adjustments are found here too. Although the site is free to use, there is a store that gives you the option to have your cloud on a mug or a t-shirt. Fortunately for educators, this is not promoted too heavily. Today the Internet seems to be awash with sites that you can use to create word clouds. However, the ones that are listed above were chosen for this article because they are among the best ones for teachers to use with their students. They are all free, easy to customize, and have an intuitive interface that will quickly be learned by all.